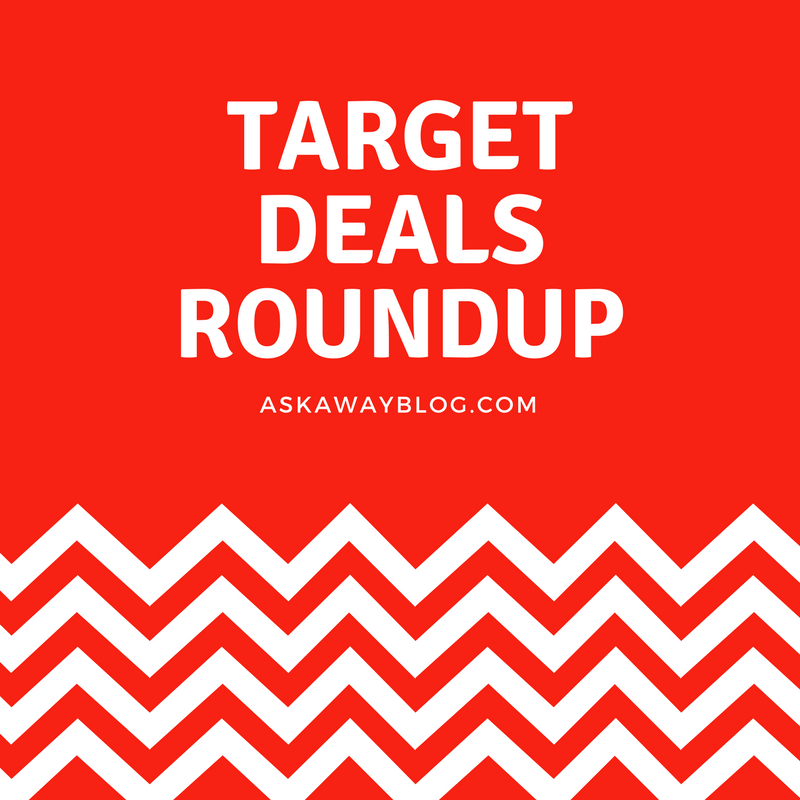 Who doesn't love Target?! Seriously, I can't go in there for just one item. I always end up leaving with a whole cart full of stuff. 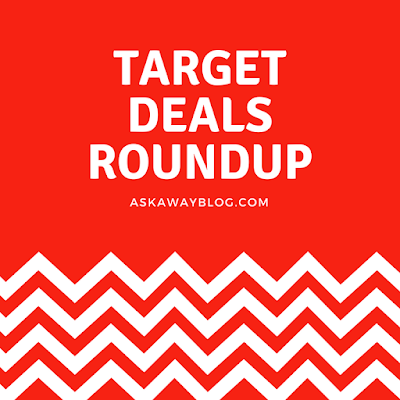 Today I wanted to share a few deals with you so that you can take advantage of them and embrace your love of Target! If you shop online from 9/24 through 9/30 and spend $150 on furniture you will get a $40 gift card! The promo code is HOME. 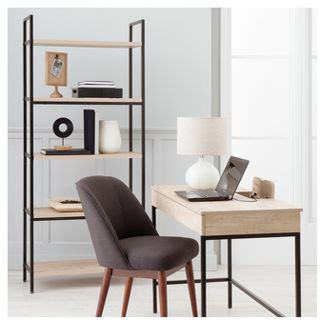 Shop here for furniture. 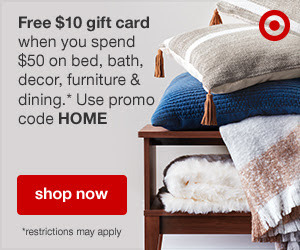 Also if you spend $50 on furniture, bedding, home decor, and rugs and you use the promo code HOME you'll get a $10 gift card! Shop here for home goods. Get shopping for costumes now and from 9/24-9/30 get 20% off! 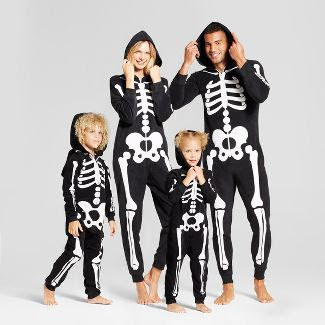 Shop here for Halloween costumes. 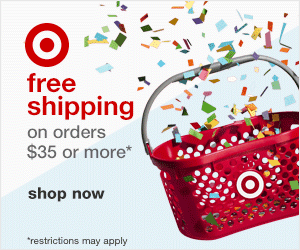 And of course you can get free shipping on orders of $35 or more. So what are you waiting for. Shop today!